Kopp Dental offers extensive experience with dental implants for patients needing to replace one or more teeth. The practice’s extensive experience with dental implants will help offer all possible options. Allowing patients to choose the best alternative to natural teeth. Some patients describe dental implants as comfortable as their own teeth. In many cases implants can be just as affordable as restoring the teeth using conventional means such as crowns, bridges, partials or dentures. Why choose Kopp Dental for your dental implant needs? Dental implants have been designed and perfected over the years and are now nearly as strong, durable, and aesthetically pleasing as natural teeth. Implants offer a permanent and secure solution for replacing one or more teeth. 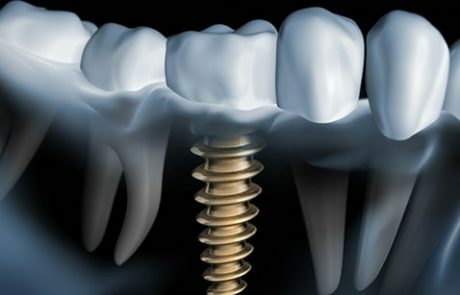 Dental implants function as anchors or support for traditional forms of dentistry, such as crowns, bridges, or dentures. Implants are a great way to replace missing teeth. Tooth loss can adversely effect the way you eat or speak and can destabilize your bite causing discomfort. Your teeth may also shift due to bone loss, which can age your appearance. Patients with dental implants can smile with confidence and those individuals who have suffered with missing, broken, or unhealthy teeth can live their life free from the pain, embarrassment, and stress that bad teeth can bring with them. Here at Kopp Dental, we are glad to be able to help our patients understand why dental implants are so popular and how they can help improve overall quality of life. For most patients, the placement of dental implants is a straightforward and fairly predictable predictable surgical procedure. 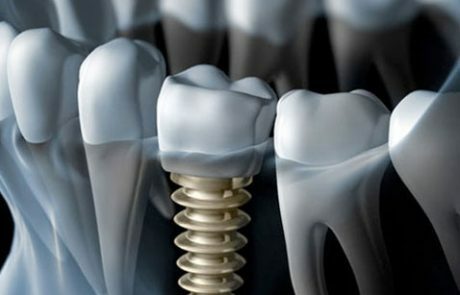 In most cases the crown is not placed on the implant immediately so the implant can gradually bond with the jawbone. This makes them more durable and more like your own natural teeth. During this time you may wear an interim partial or denture so you can still eat and drink and talk while waiting for your implants to heal. These temporary teeth you wear during the healing phase will enable you to function normally. 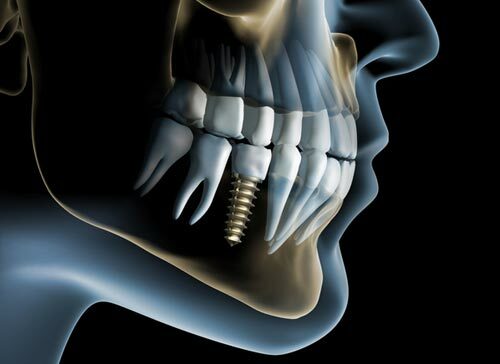 After the implants have fully integrated to the jawbone, the second phase begins. Our team of dental professionals will once again work to prepare you for the next stage where they will uncover the implants and attach the abutment. The small posts or abutments, are attached to the implant above the gum line enabling a support for the final crown. When the porcelain crown is placed, the abutment will not be seen. The dental crown will be placed on top of the abutment, giving you the look of a full set of natural teeth. The entire process will typically take approximately 6 months from start to finish and you will have implants that are as strong and realistic looking as your natural teeth. Because of the success of the process and the level of care taken during the procedure, the use of dental implants for improved health is continuing to grow as more and more people are discovering why dental implants are so popular. If you are interested in learning more about dental implants and other cosmetic dentistry procedures, contact us today! Many people come to us asking why dental implants are so popular and what they can do for their unique dental needs. 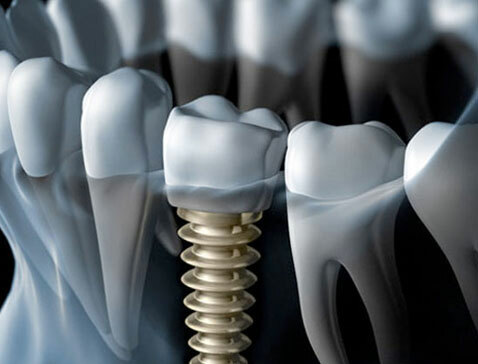 Many people are surprised to learn what the basic capabilities of dental implants are, as many people think they are designed only for full sets of dentures. 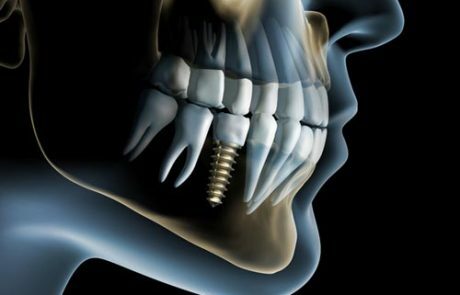 The implants themselves are titanium posts that are surgically placed into the jaw bone where teeth are missing. These metal anchors, known as abutments act as tooth root substitutes. The bone bonds with the titanium implant, creating a strong foundation for artificial teeth. Small posts/abutments that protrude through the gums are then attached to the implant. This is the basic structure of all dental implants that are used in dental practices today. Dental implants are used to replace gaps formed by missing teeth and to replace damaged or diseased teeth for a healthier smile. They also help preserve facial structure because they prevent the loss of bone and keep neighboring teeth healthy and strong. Here at Kopp Dental we have years of experience working with a wide range of dental implant needs. Whether you need one implant or several, we are ready to help you get the smile you deserve and to help you live your life to its fullest, without worrying about how you look or feel when you smile. Once a patient learns the details about dental implants and how beneficial they can be, it is easy to finally realize how important they are to improving your overall health and helping you enjoy life to the fullest. Having weak, damaged or missing teeth can be difficult and embarrassing to live with. While you may choose to live with these conditions they often effect your lifestyle and your ability to live a normal life. We use our teeth every day for things such as talking and eating. Damaged or missing teeth can also impact the way your breath smells, cause chronic pain and even lead to more dangerous conditions such as infections and bone loss. Dental implants can be the answer you have been looking for to relieve your pain, renew your self-confidence, and give you peace of mind for your overall health. The first step to take on the path to healthier teeth with dental implants is to get a consultation scheduled with one of our experienced dental professionals at Kopp Dental. If you are considering dental implants, we need to know your health history and get a first-hand look at what needs to be done. We can determine if you are a good candidate for dental implants or if another approach would be better. Whatever the process may be we here at Kopp Dental will work with you through every step and help you get the smile you deserve. 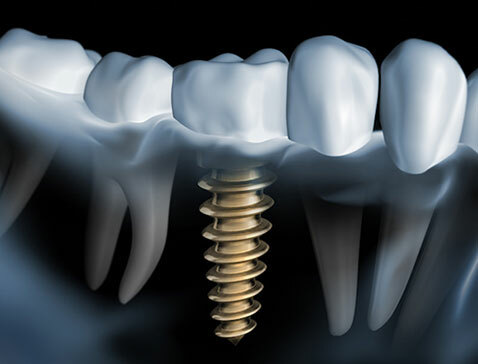 Here at Kopp Dental we are using dental implants for improved health for many of our patients. We invite you to add your success story to those of our past patients who are now enjoying life with healthier smiles and improved self-esteem.